Friends, Lent is a privileged time each year to go into the desert with Jesus in order to come out at Easter a more well-rounded, disciplined disciple. 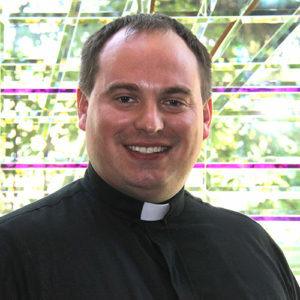 This means taking our private promises seriously, as well as keeping the spirit of the fasting and abstinence prescriptions offered by the Church. 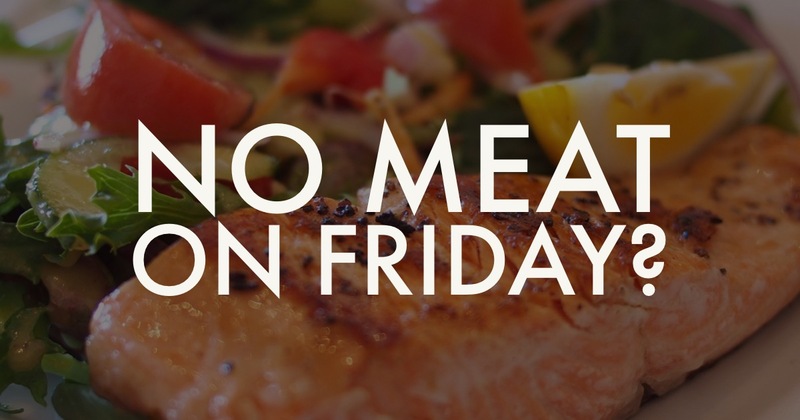 How to look at “No Meat on Friday” – While the exact origin of Friday abstinence from meat is unclear, it seems to have some roots in the fact that meat was a luxurious commodity until more recent times. In the past, meat was primarily consumed by the rich and was a public sign of wealth. Abstaining from meat on Fridays in Lent meant, then, being in solidarity with those who do not have access to the same resources. Today, it is difficult to relate to this original intention, since meat is so universally accessible, to rich and poor alike. At this point, abstinence from meat is at the most a slight inconvenience. Certainly, we should embrace that inconvenience and keep the spirit of abstinence by not being extravagant with our non-meat choices (e.g. Red Lobster is probably not in the spirit of abstinence!). We might also add another sacrifice on Fridays of Lent that still represents solidarity with the poor around the world – maybe taking a cold shower, trying to eat on $1 a day, not using our smartphones, or another sacrifice that honors the sacrifice of Jesus and unites us in solidarity with the poor.